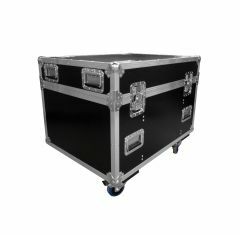 At Absolute Casing, we understand how important it is for your items to be perfectly protected to ensure that their quality remains. This is particularly apparent with products that are used to promote your company or brand. 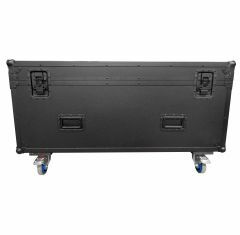 We have designed and created a range of flight cases that are designed to store, protect and transport lectern stands. Aesthetic options available upon request for an extra cost: custom foam fittings, a range of coloured materials, total vinyl wrapping and screen printing.